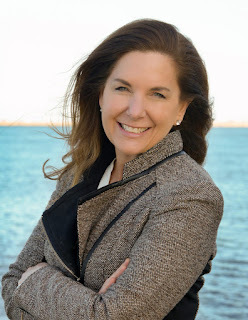 This past Saturday, April 2nd, I got to not only participate in but represent Save the Harbor/Save the Bay at our First Splash of Spring on Winthrop Beach! 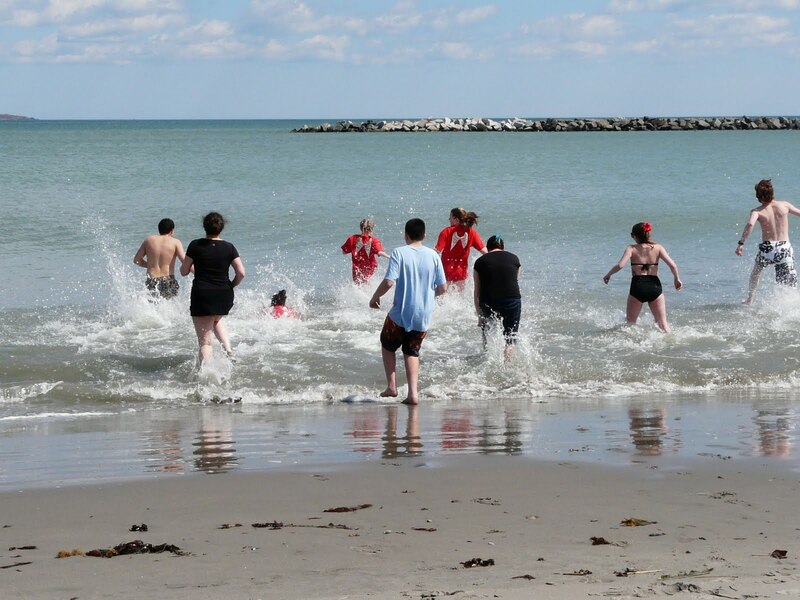 Winthrop Beach was one of eight beaches that partook in the simultaneous cold-water pledge and plunge, spanning from Nahant to Nantasket. 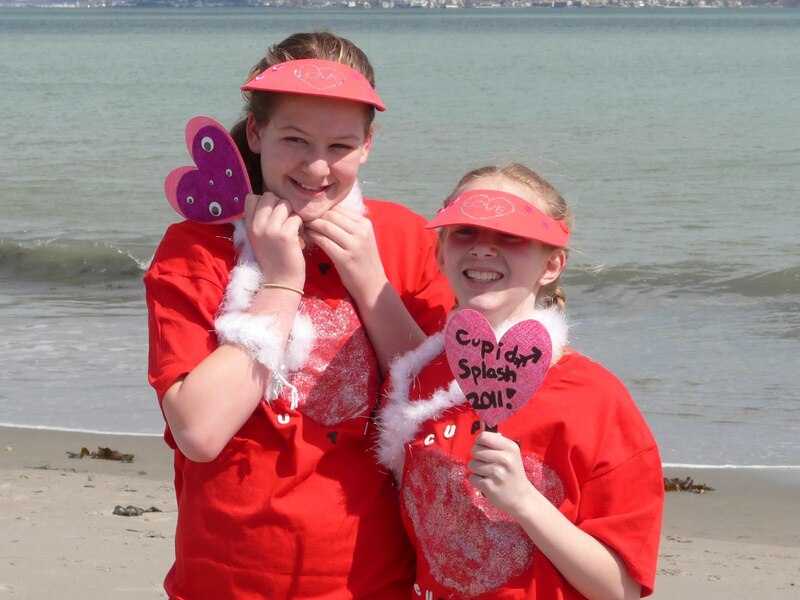 Originally named the “Cupid Splash,” the First Splash of Spring turned out to be a huge success, raising over $21,000 for Save the Harbor / Save the Bay and our region's public beaches. Our communities exceeded our original goal of raising $15,000 by over $5,000! Although Winthrop was considered one of the smaller Splashes, the shore was booming with spectators as me and ten other Splashers embraced the cool waters. Evidently the water wasn’t cold enough for some Splashers, as a few dare devils decided to trample into the ocean for a second splash! We all rejoined to collect Cupid Splash gift bags as well as enjoy some pizza that had been donated by Winthrop’s Parks and Recreation Department. Winthrop Beach Splashers managed to raise $1,215, a great triumph, if I do say so myself! We all gathered at Kelley’s Square Pub after the beach to celebrate not catching hypothermia as well as the First Splash of Spring itself. Kelley’s staff and our friends at Harpoon Brewery did a wonderful job making sure that the over-21 crowd enjoyed their refreshing Harpoon beers and that the under-21 crowd felt welcome in the family-friendly establishment. April 2nd turned out to be a great day for not only Splashers on Winthrop Beach but on all the beaches! Not only was it a great and fun way to raise money for such a wonderful cause, but Jet Blue Airways tickets were provided for whoever raised the most money on each beach. Prizes also included a $1,000 grant from Save the Harbor’s Better Beaches Program to the beach that raised the most money and the beach that had the largest turn out. As a communications intern here at Save the Harbor, it was a great opportunity to watch this event unfold so successfully! Thanks to everyone who was a part of the great day! Wonderful Beach! Wonderful Cupid Splash!